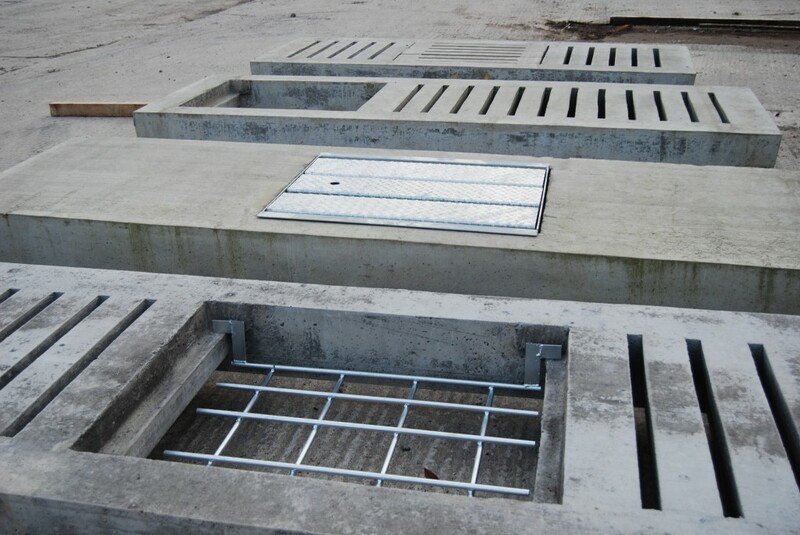 Safety manhole slats/slab allow for easy yet safe access to the slurry tank to allow for the agitation and spreading of slurry. Our mixing points are compatible with all types of mixing / pumping systems. Safety slats are made using the same profiles as our gang slats thus allowing for the fitting of them at a later stage if required. Solid mixing points are available on a width of 1100mm – 1350mm depending on length. 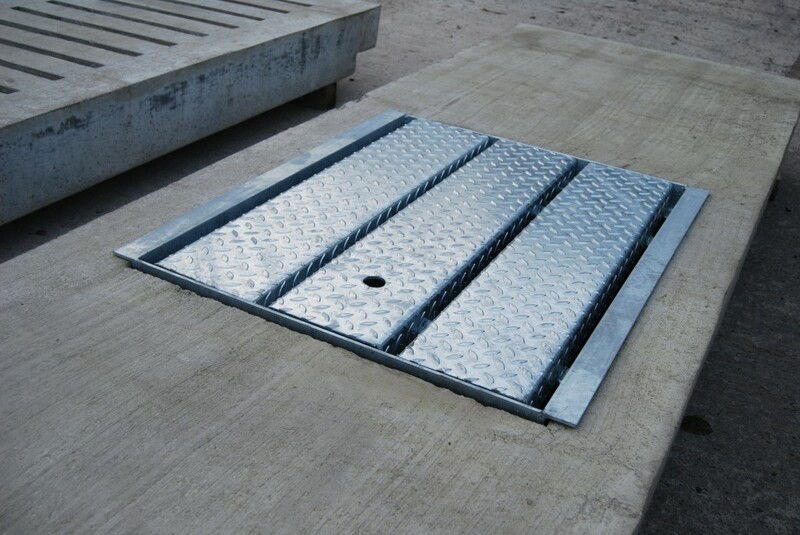 All mixing points come with a galvanised safety grill, concrete inserts or galvanised steel cover depending on which best suits your needs.